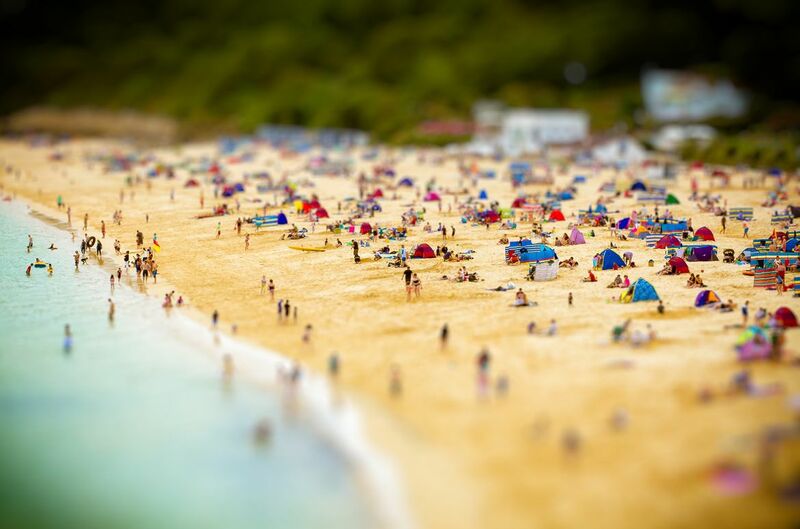 Tilt-shift photography is a cool, unique and amazing type of photography in which camera manipulated life-sized location or subject to look like miniature scale model. 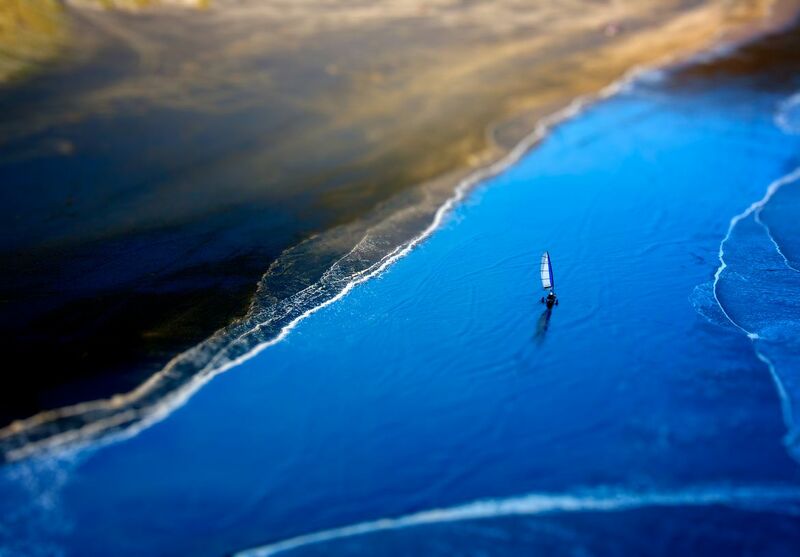 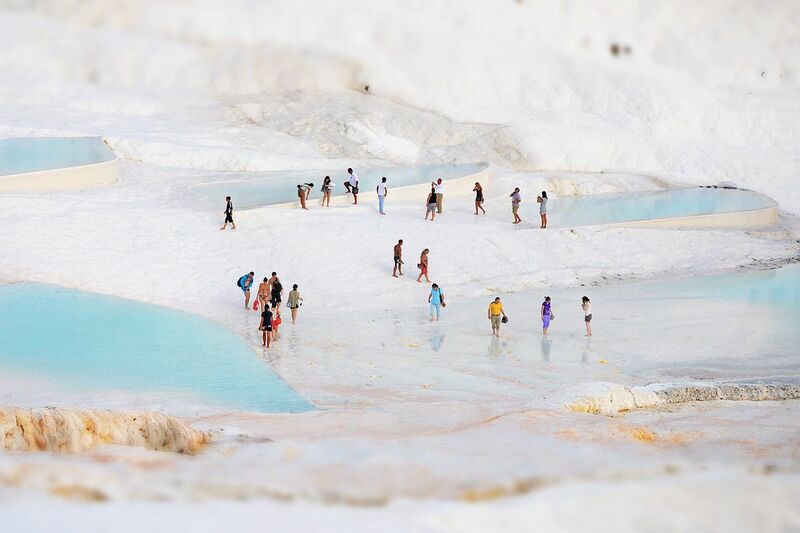 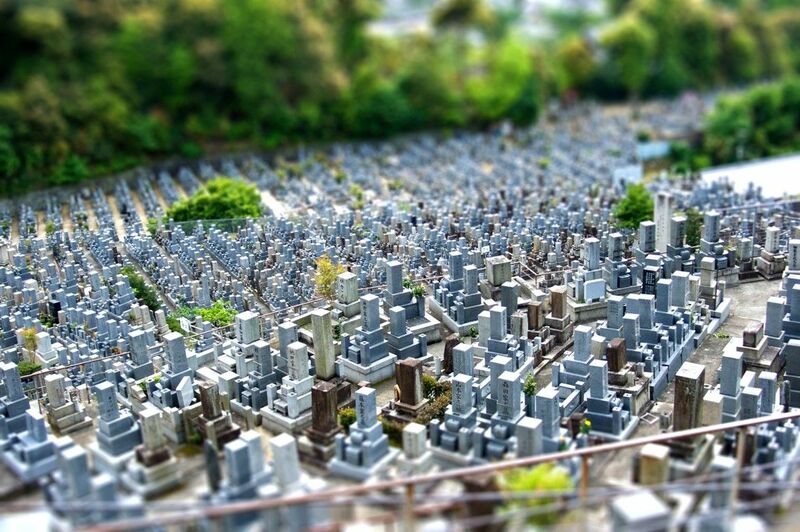 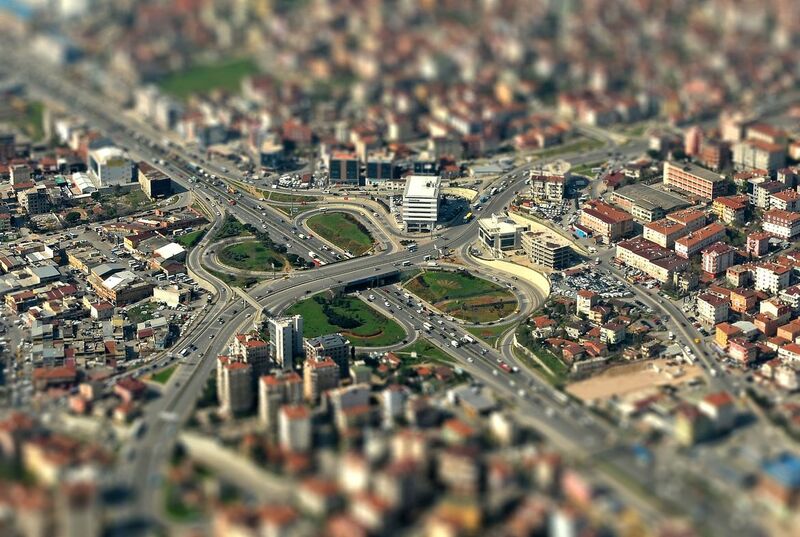 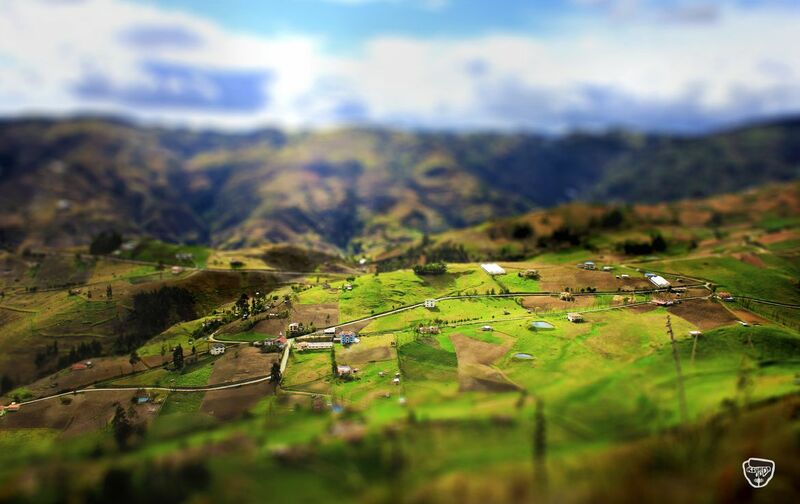 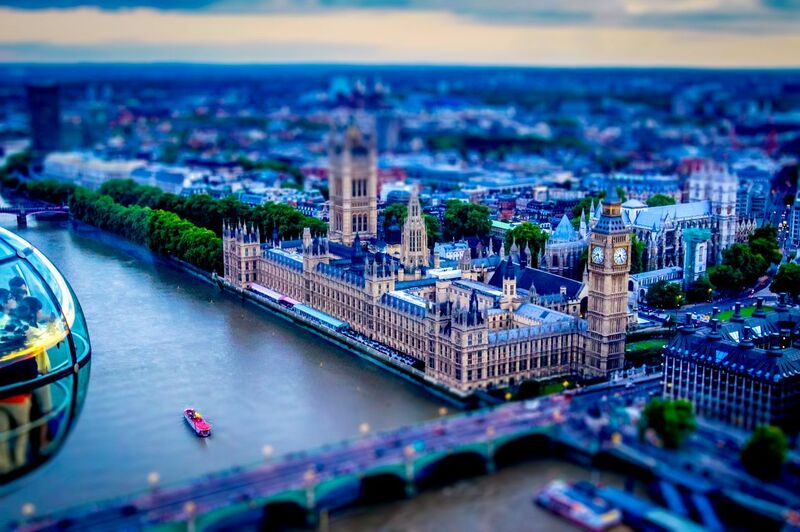 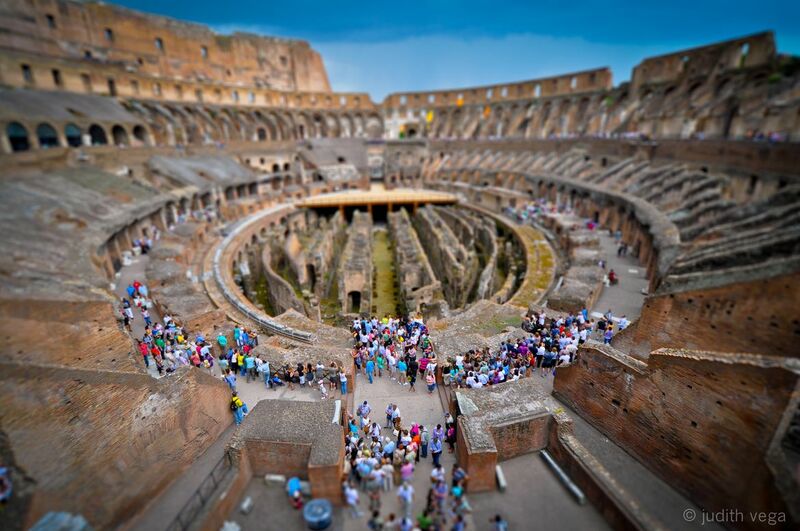 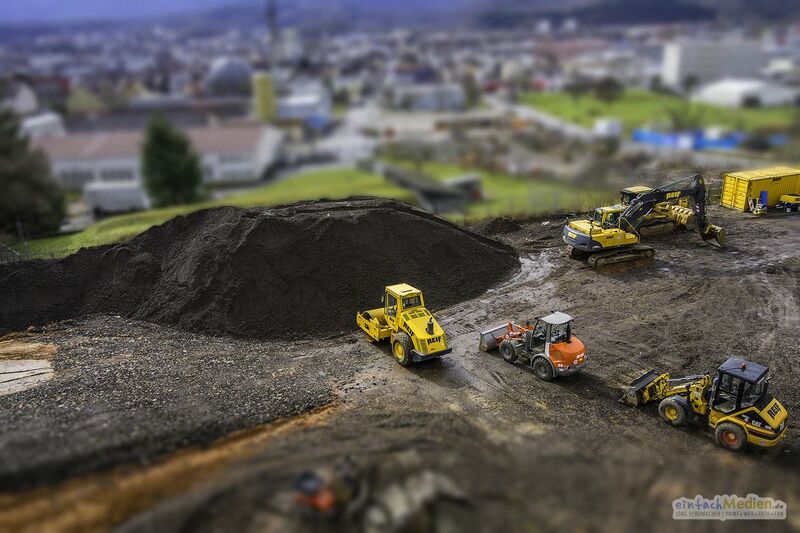 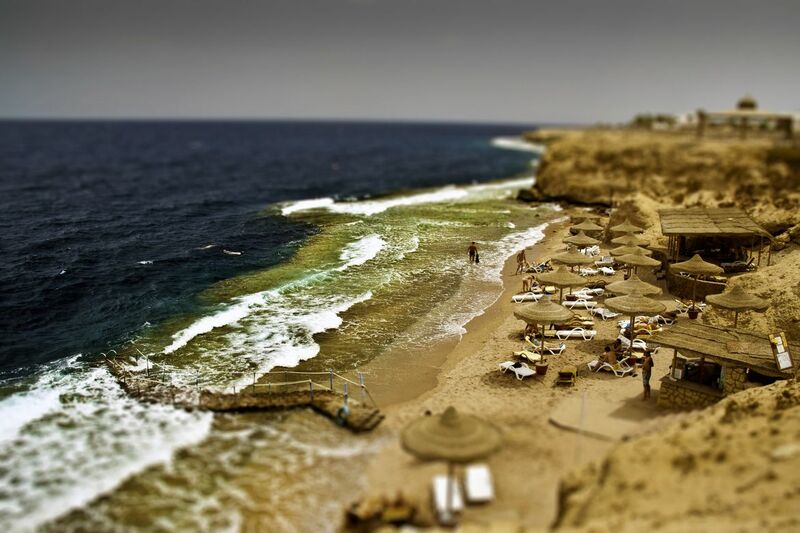 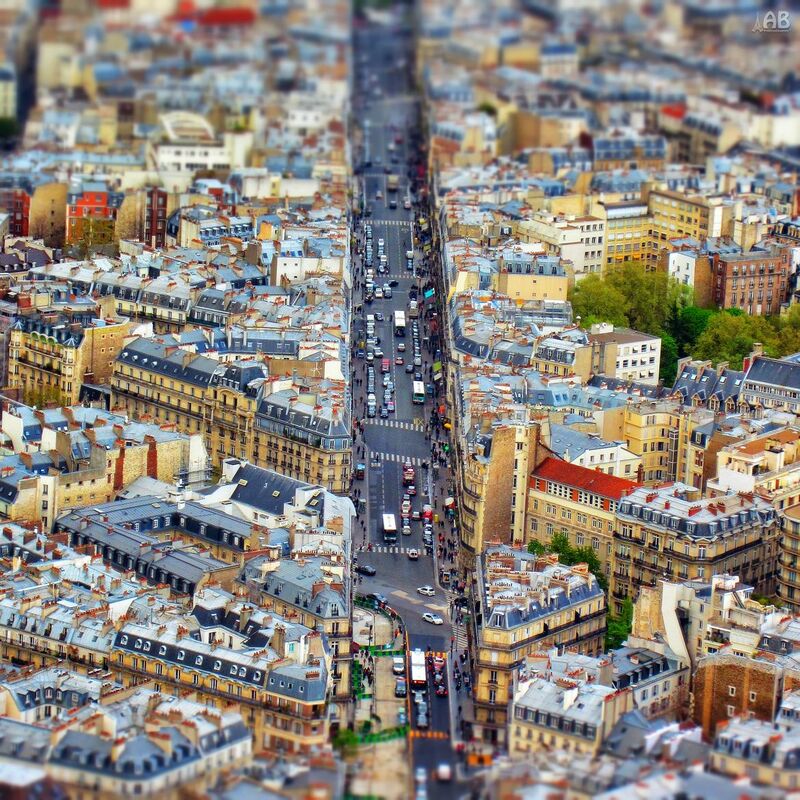 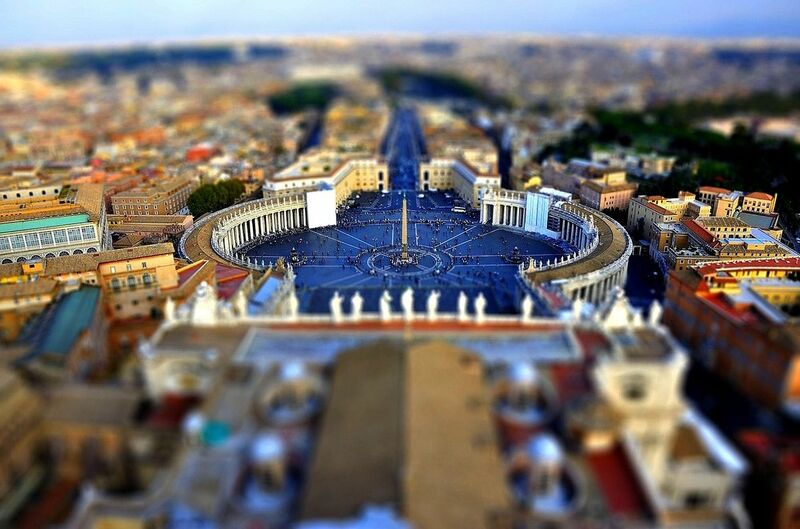 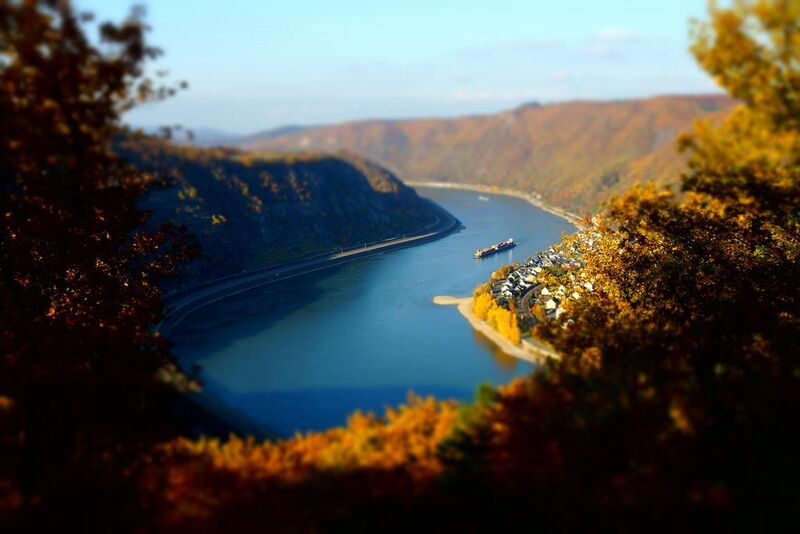 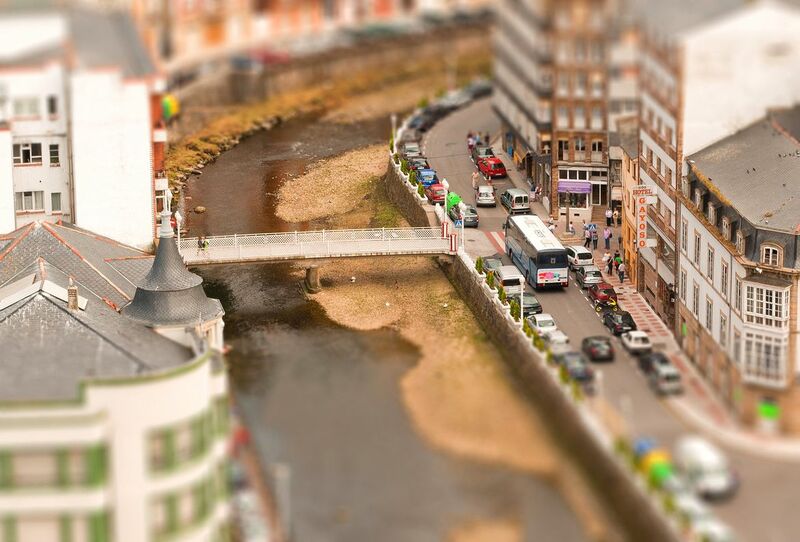 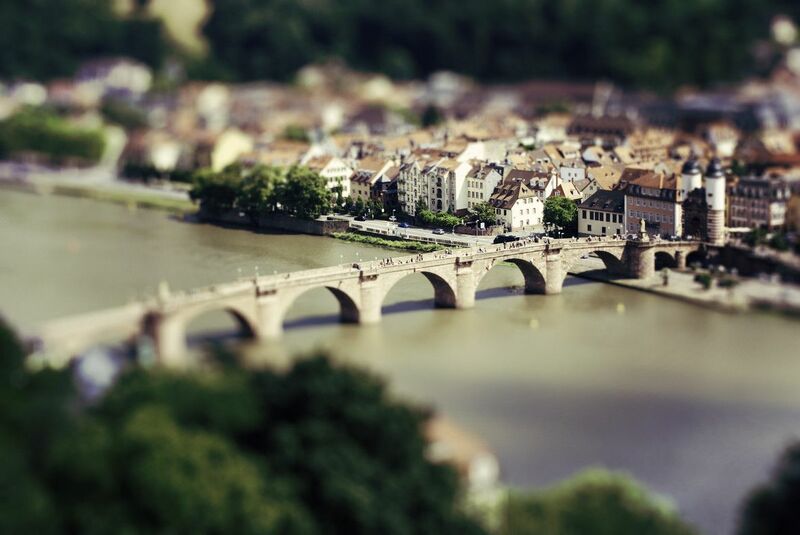 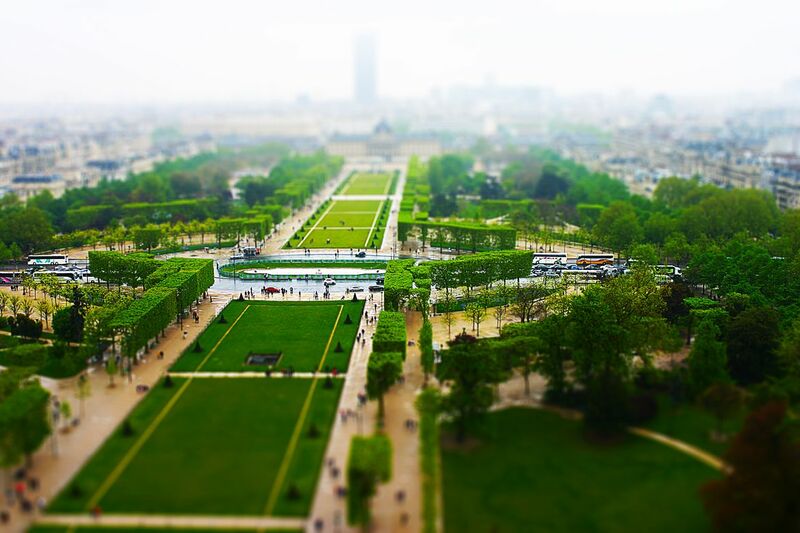 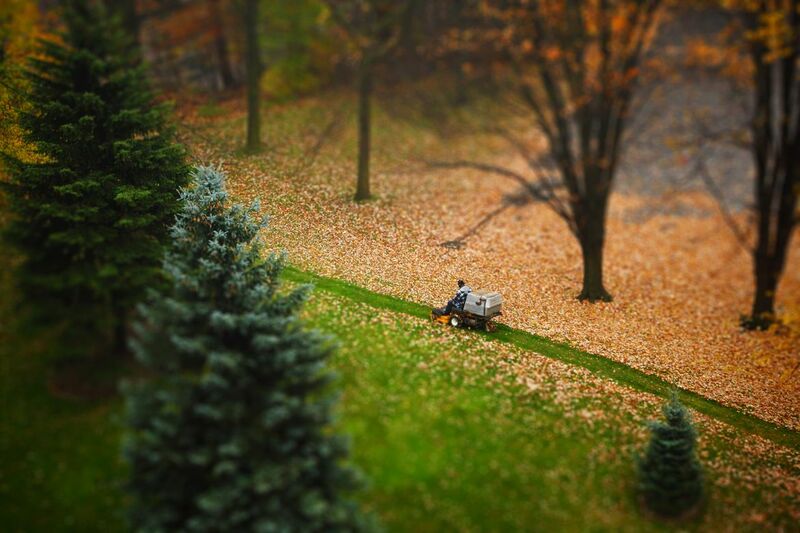 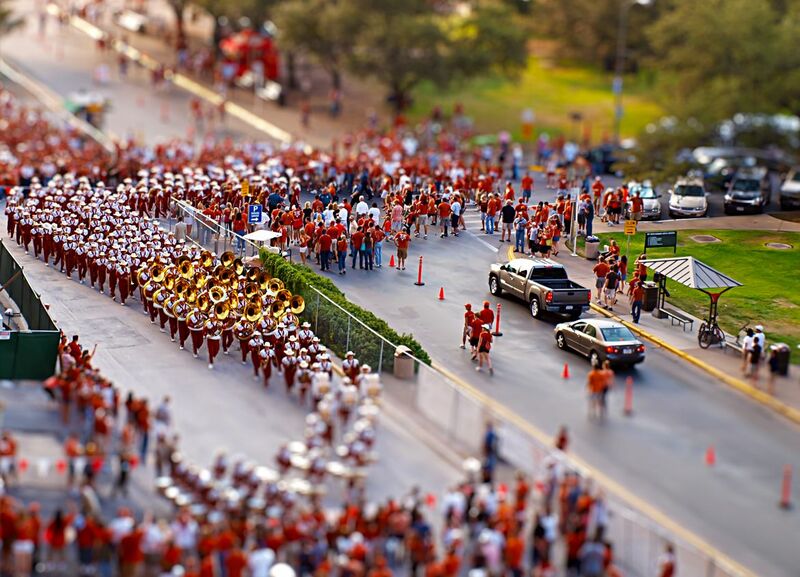 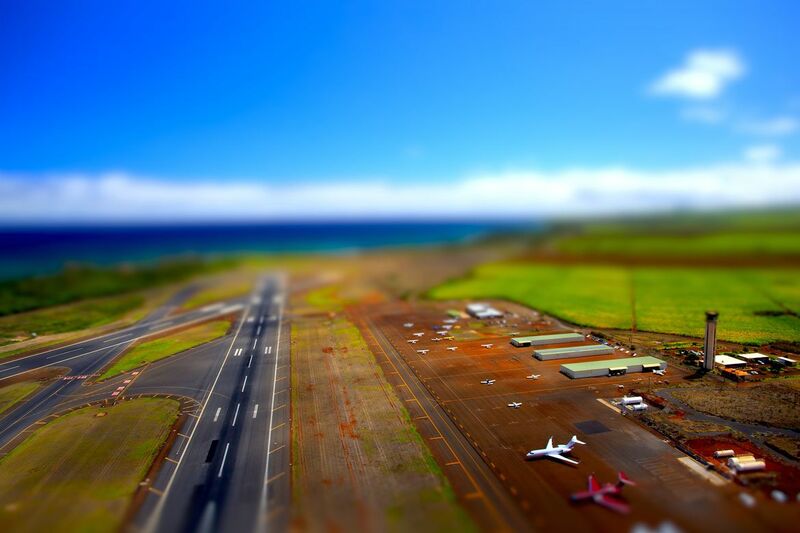 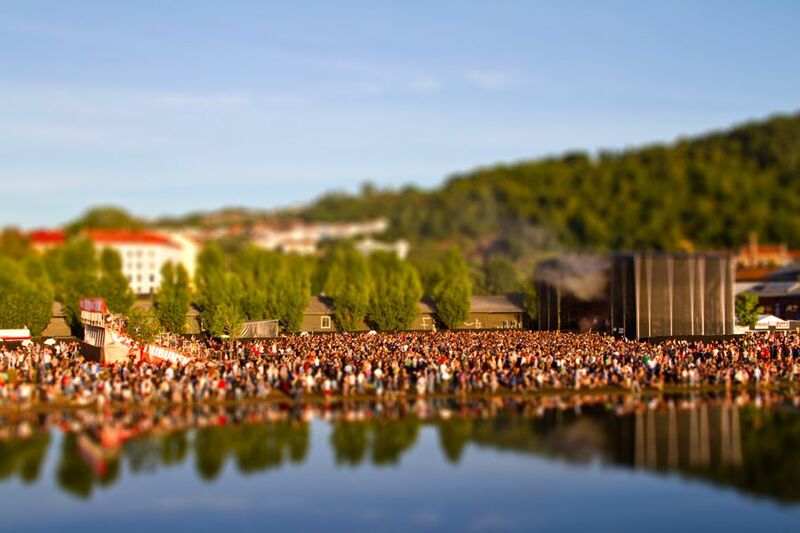 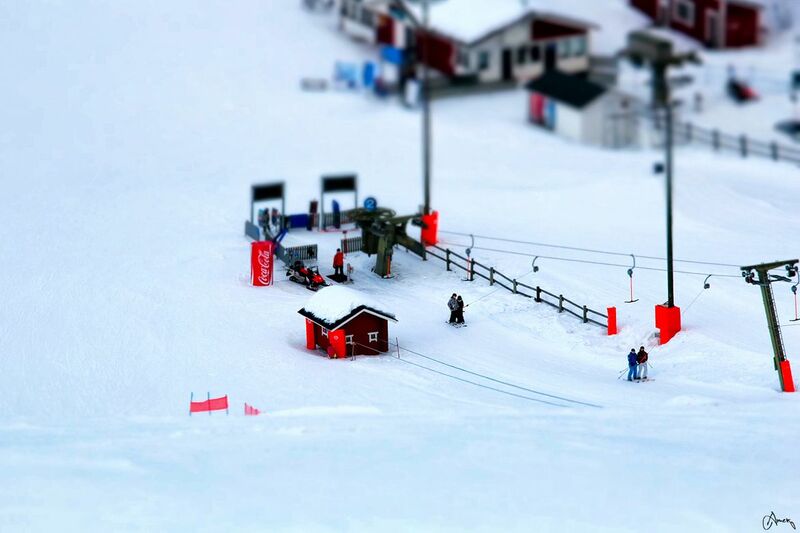 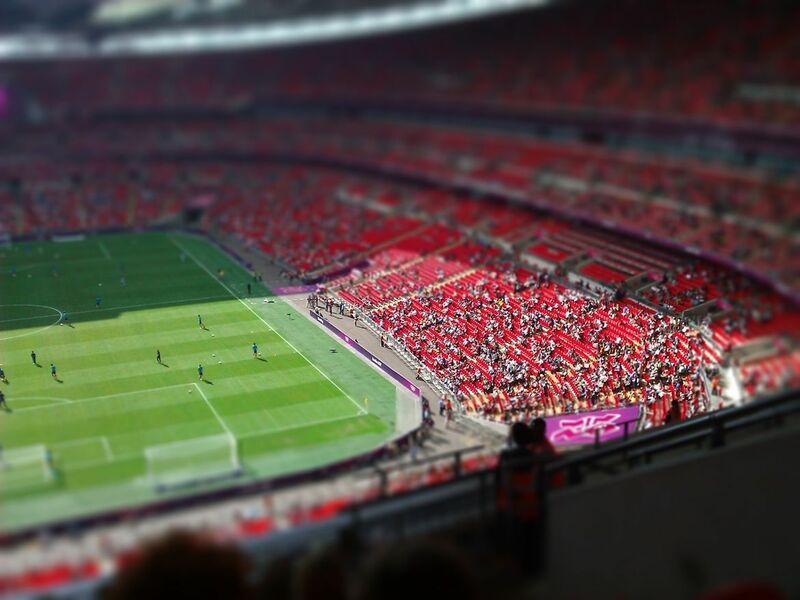 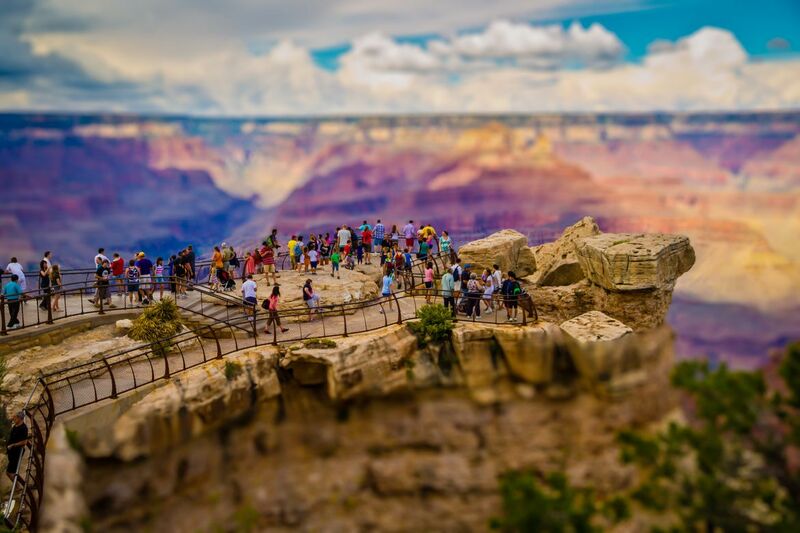 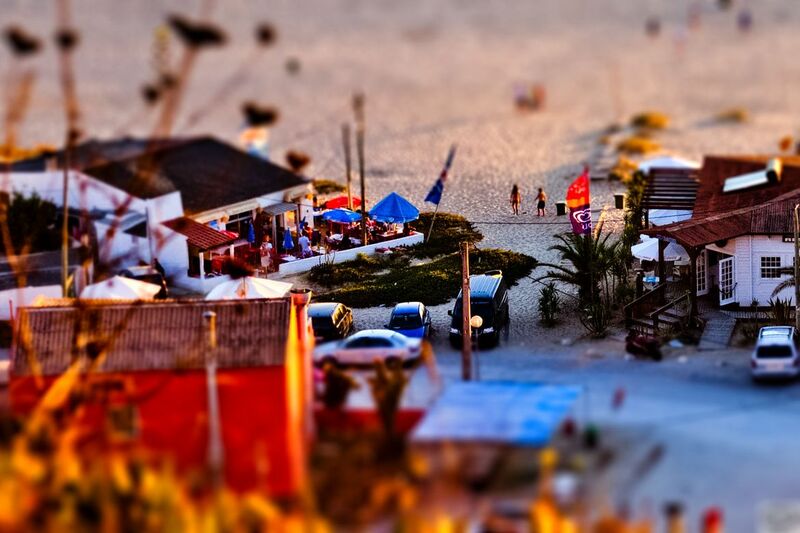 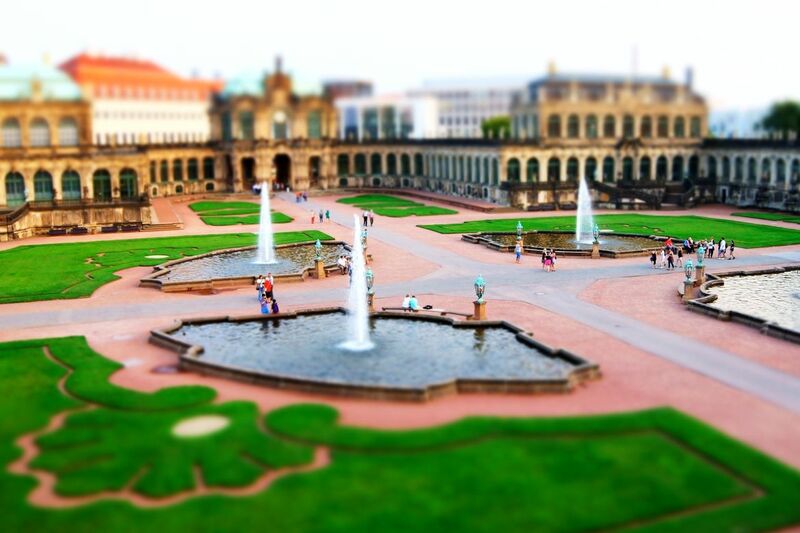 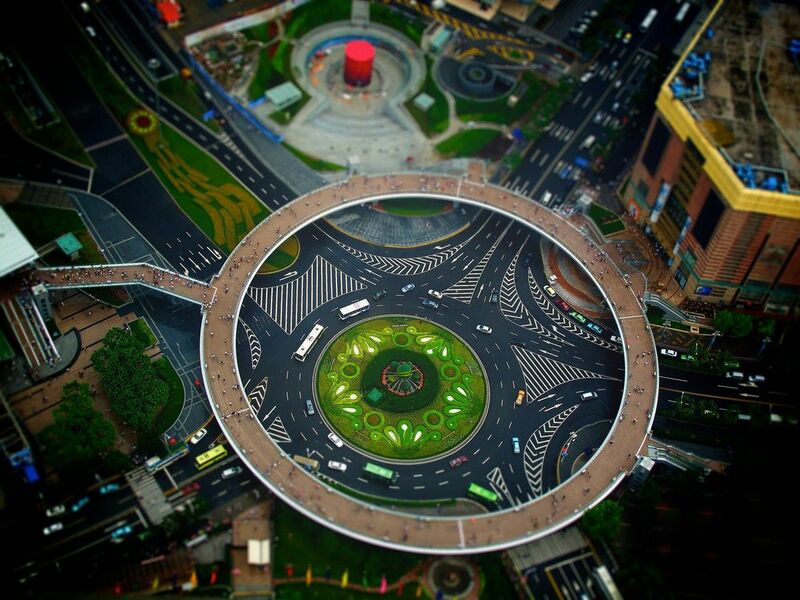 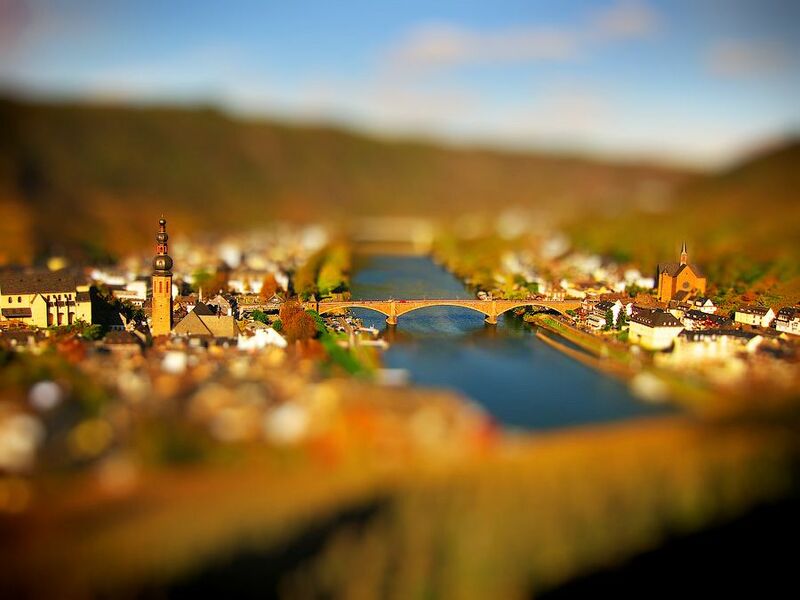 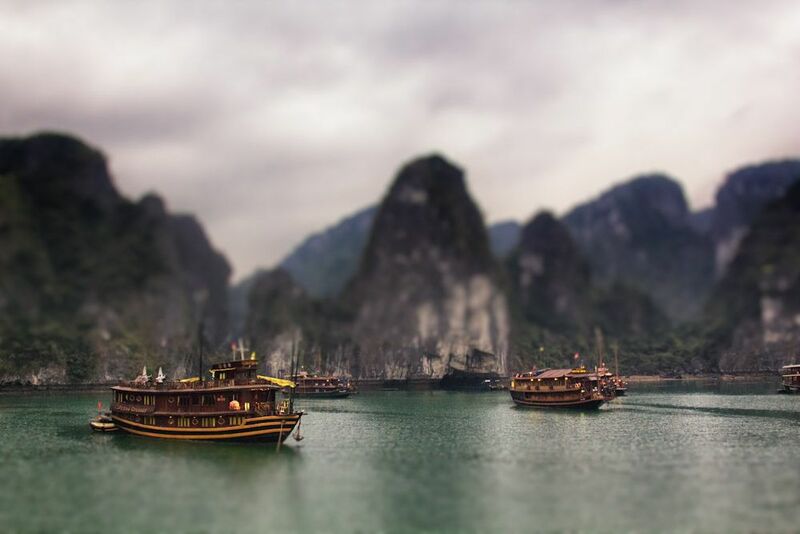 Below we offer you to look at 30 astounding tilt shift photography examples. 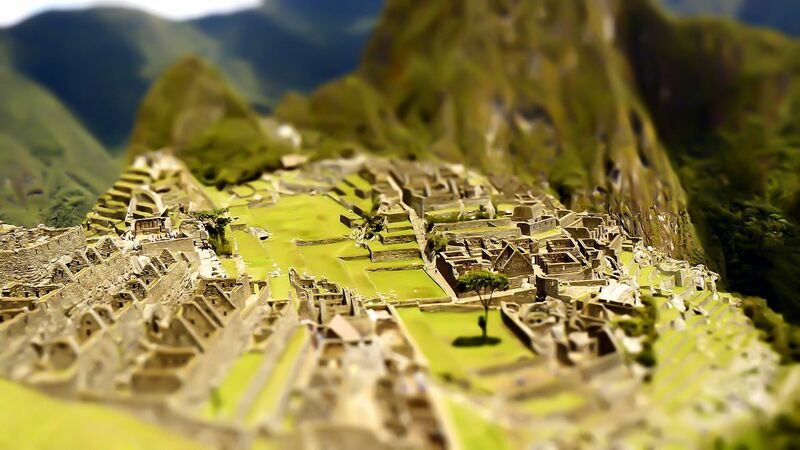 All the photos are linked to their original sources. 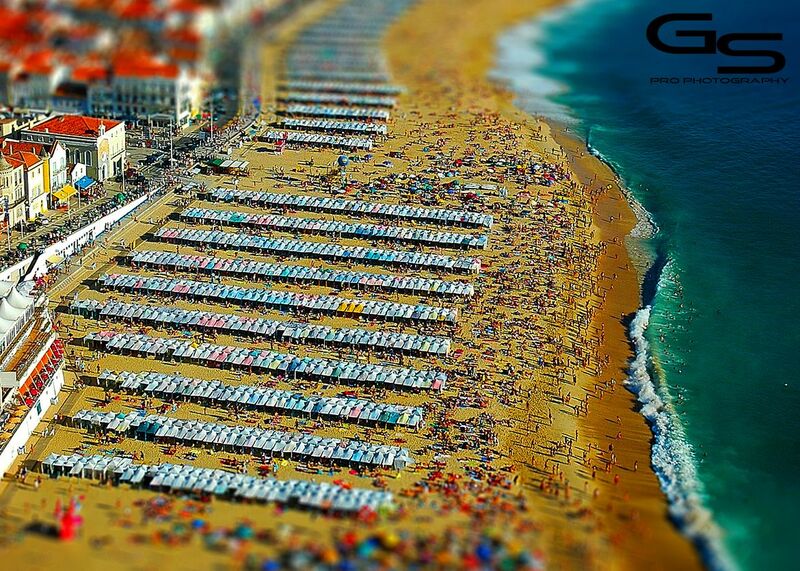 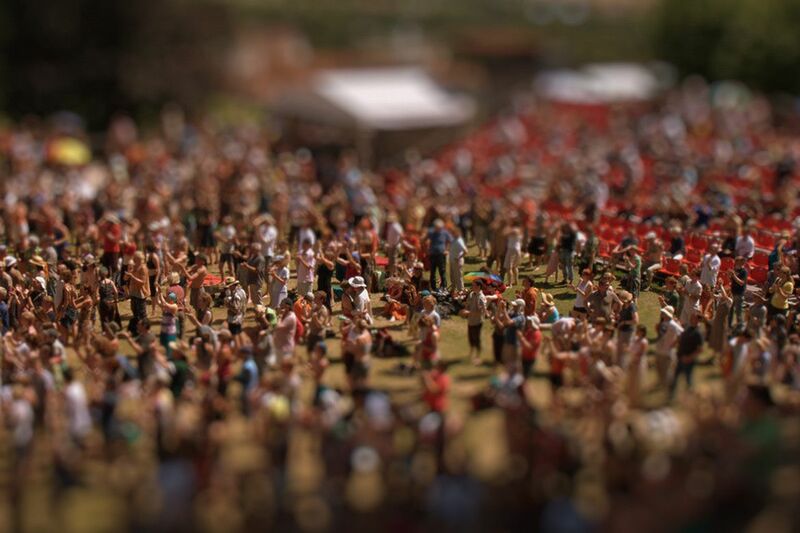 We suggest you to explore more tilt shift photographs of various photographers that we have featured in this post.